VoIP headsets allow you to use your internet connection as a telephone line but without the per minute charges of a standard telephone call. In this way you will have already paid your monthly internet charges and so can make calls for a lot less. You can even phone through to landline telephones. VoIP or Voice over Internet Protocol, is a revolutionary idea that allows a pc or Mac owner to use an existing internet connection as a phone line between either other PCs in a kind of vocal internet messaging service or to landline telephones. Because you pay for internet connection per month, the costs of making a call using a VoIP headset are minimal. You need software to be able to talk via your VoIP Headset but once that is installed you can chat as much as you want. 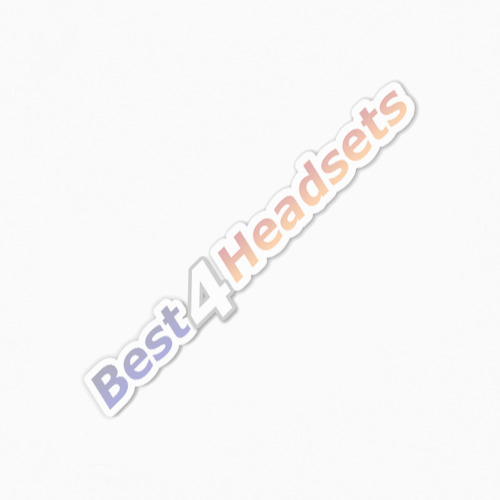 VoIP headsets are practically the same as telephone headsets with the same options available although they are compatible with computers rather than telephone sets. When choosing a VoIP headset be sure it is compatible with your computer and operating system. After this consideration has been taken into account, you are left with standard factors for any telephone headset - do you want a Monaural or Binaural headset? Do you want noise cancelling and a flexible boom microphone? Do you prefer Over the head, Over the Ear, Behind the Head or In the ear headsets? All these options are available for you to choose. Further information on VoIP Telephony may be found on our sister site www.avalle4business.co.uk which has a wealth of information on Hosted IP Platforms, VoIP Subscriptions as well as all the compatible headsets and system phones.